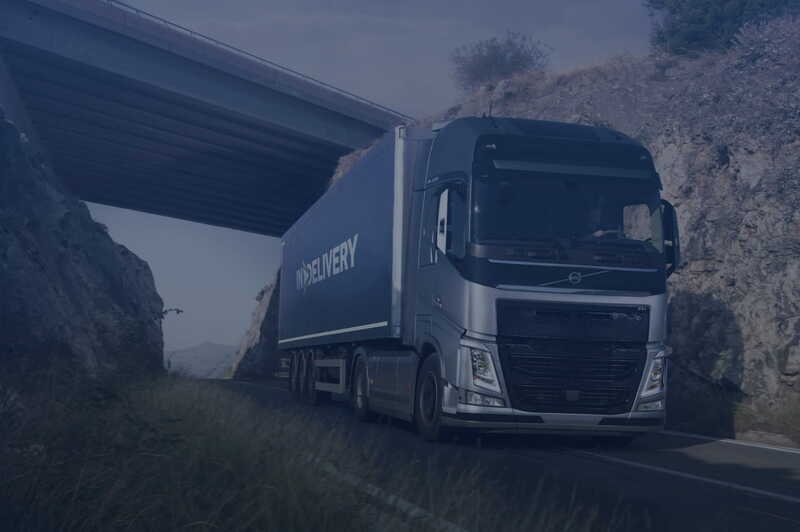 InDelivery is an international transportation company focused on logistics and truckload shipping by its own fleet all over Europe. Operating in the market since 1998, we use modern technologies and vehicles to provide high-quality services. Our experienced drivers and a team of outperforming logisticians will ensure delivery of your cargo in the shortest time possible, on a route almost as straight as an air flight.